I made a cameo in this video along with my partners in crime TT the Artist and Mike-Mike. Popular Bmore Club Producers James Nasty and Benny Stixx also were at the shoot. 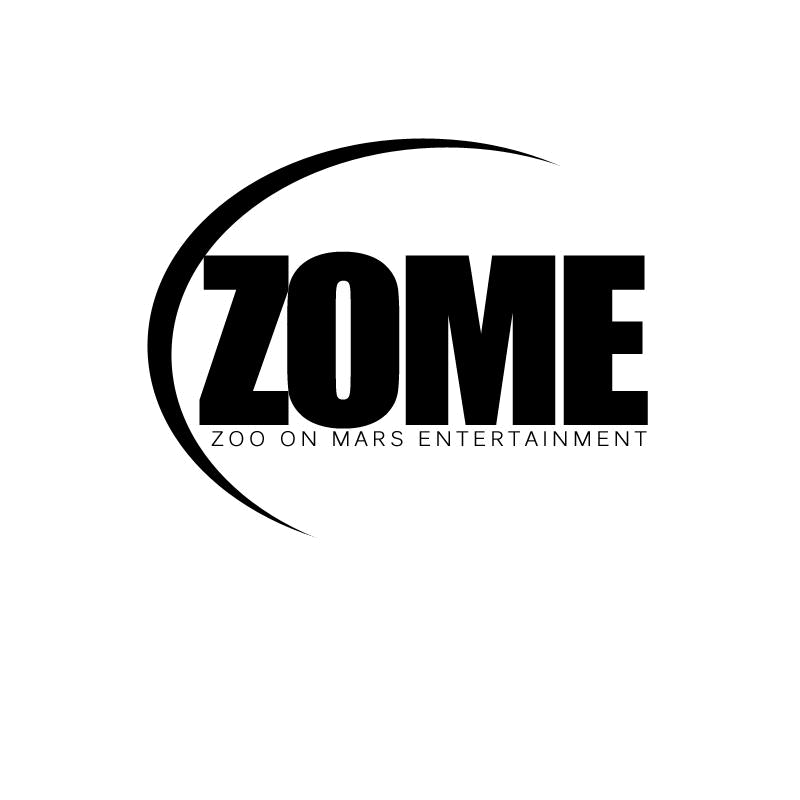 This video is hot shout outs to Zna Queene!